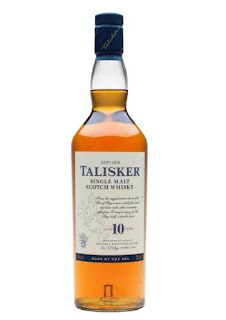 Since time immemorial, a classic gift for remarkable men has always been that perfect bottle of whisky. And with Father’s Day just around the corner, what better time would there be to once more pay tribute to the most remarkable men of all by giving them the blend that suits them just right? The local whisky market has grown to provide gift givers the chance to take that extra step this Father’s Day—with a range of products that allow for a tailor-fitting of tastes and even of personalities. With this, however, it becomes more important that we pay attention to getting dad that blend that’s best for him. Here is a fail-proof guide to giving the most remarkable men of the world their kind of whisky. 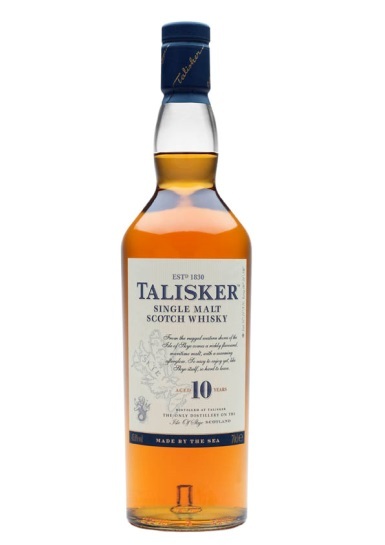 A global standard of leading the pack in the realm of whiskies is a definite sign that dad won’t be disappointed. The number one man definitely deserves no less than Johnnie Walker. What’s more is that when it comes to Johnnie Walker, there is an entire portfolio to choose from—including Johnnie Walker Red Label, Johnnie Walker Black Label, and Johnnie Walker Blue Label—to really pair up with the unique personalities of each and every kind of best father there is. JOHNNIE WALKER RED LABEL, the brand’s pioneer blend, features a powerful combination of spicy smoky malts and lingering lighter grains. With a genuine and bold taste, Johnnie Walker Red Label suits dads with a youthful blend of the energy and spontaneity to mix things up. 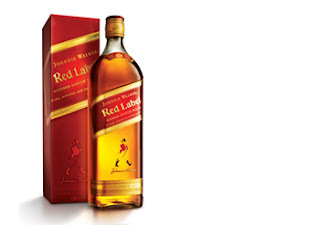 Insiders tip: Make that bottle distinctly dad’s with the personalized Johnnie Walker Red Label 700mL bottles. Get them on the weekends of the 15th and 30th of every month at all S&R branches and selected Hypermarket, SM Supermarket, Landmark, Puregold, Rustan’s, and Shopwise branches and other leading supermarkets nationwide. 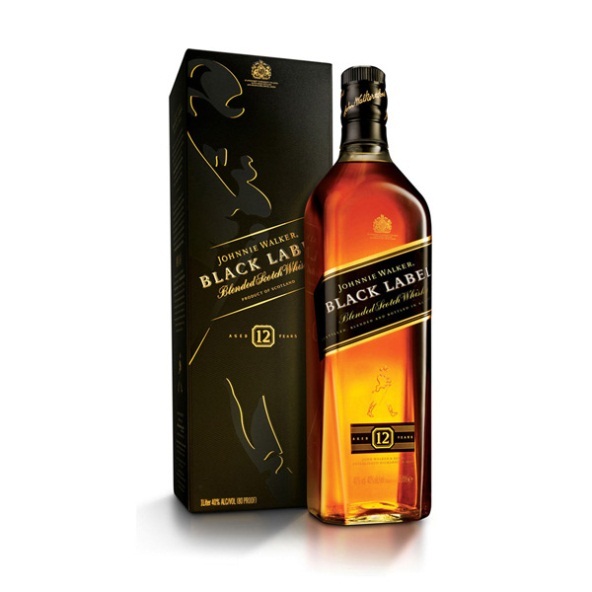 A classic choice, JOHNNIE WALKER BLACK LABEL is the world’s top Deluxe Blended Scotch Whisky and is the signature blend from the House of Johnnie Walker. Loved for its unique and captivating complexity, Johnnie Walker Black Label possesses big whisky flavors—making it the right choice for fathers whose feet stand firm in the foundations of their families’ happiness. Insiders tip: Jetsetter dads will absolutely love the limited Johnnie Walker Black Label Trolley Bag, which comes free upon purchase of four bottles of 1L Johnnie Walker Black Label at all S&R branches nationwide. One of the rarest blends in the Johnnie Walker portfolio is reserved for the dad that settles for no less than the best. Johnnie Walker Blue Label demonstrates that same pursuit of top quality in its smooth signature taste. Designed for those with discerning tastes, Johnnie Walker Blue Label is perfect for the father whose pinnacle of success is the happiness and contentment of his family. Insiders tip: Make the rarest of blends even more unique with the Johnnie Walker Blue Label Philippine Limited Edition Bottle, which features a gold-embossed map of the Philippines on 7,107 individually numbered bottles. 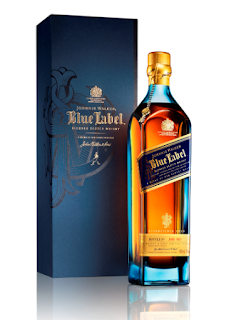 The Johnnie Walker Blue Label Philippine Limited Edition bottle is available in leading supermarkets. Some fathers have the credible quality of being in constant pursuit of something different. For those whose dads hold the exploration of flavors important, here are three brands of single malt whiskies that you can choose from. The Singleton is the fastest growing Single Malt Scotch Whisky in the world—a celebration of taste, it also striving to be the single best tasting single malt in the world. The deep amber of this rich and smooth whisky sets it off beautifully against the pastel blue tint of the bottle that surrounds it. 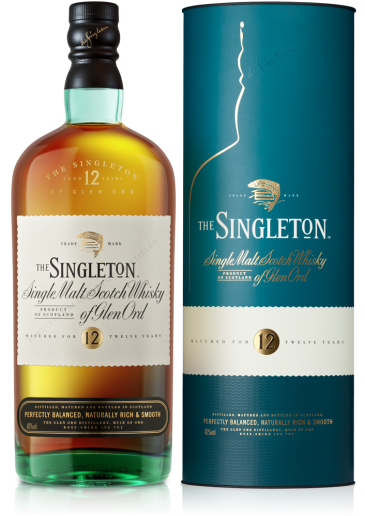 For dads who already enjoy a good glass of whisky but are looking to explore more single malts, Singleton 12 as well as Singleton Signature are the perfect choices for Father’s Day. 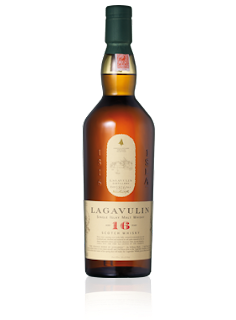 Two choices for fathers who are connoisseurs in the realm of whiskies, the Lagavulin is an Islay whisky that is hailed as one of the finest whiskies the world has to offer while Talisker is the only single malt of the Isle of Skye. Long fermentation, long distillation, and long maturation together ensure that both Lagavulin and Talisker develop intense, smoky, and rich flavors that are truly unique. JOHNNIE WALKER is the world’s number one SCOTCH WHISKY brand, enjoyed by people in almost 200 countries around the world. Since the time of its founder, John Walker, it has been closely associated with the concept of personal progress. A combination of consumer insight, determination and commercial astuteness enabled three pioneering generations of Walker men to grow the small grocery store founded in 1820 into an international whisky business selling stylish, authentic, iconic brands. Today’s range of stylish, award-winning whiskies includes BLACK LABEL, RED LABEL, BLUE LABEL, DOUBLE BLACK, and GOLD LABEL RESERVE. Together they account for 15.4 million cases annually, making JOHNNIE WALKER® the most popular SCOTCH WHISKY in the world. Diageo is a global leader in beverage alcohol with an outstanding collection of brands across spirits, beer and wine categories. These brands include Johnnie Walker, Crown Royal, JεB, Buchanan’s, Windsor whiskies, Smirnoff, Cîroc and Ketel One vodkas, Captain Morgan, Baileys, Don Julio, Tanqueray and Guinness. Diageo is a global company, and our products are sold in more than 180 countries around the world. The company is listed on both the London Stock Exchange (DGE) and the New York Stock Exchange (DEO). For more information about Diageo, our people, our brands, and performance, visit us at www.diageo.com. Visit Diageo’s global responsible drinking resource, www.DRINKiQ.com, for information, initiatives, and ways to share best practice. Celebrating life, every day, everywhere. Diageo is committed to responsible drinking through: setting world-class standards in responsible marketing, promotion and innovation; promoting a shared understanding of what responsible drinking means, and working with others to combat alcohol misuse.